Together we can change the course of the lives of children and teens in foster care, by just helping 1 child you can have a profound impact on not on their life but the lives of the generations that follow them. Check out the opportunities below, if one interest you click on the link and learn more. If none work for you Click Here and we’ll help you find a way to get involved! Together we will help change the statistics! Because of numerous distressing reasons, many children and youth in our community live in alternate homes away from their natural birth parents, including foster care and kinship care. These young people are at extreme risk of life-long poverty, homelessness, substance abuse, early death, and unproductive or under-productive lives. Thirty percent of male foster care alumni are incarcerated by 19 years of age. Nearly half of all girls who lived in foster care are pregnant by age 19, many producing children who join the cycle of abuse and neglect. 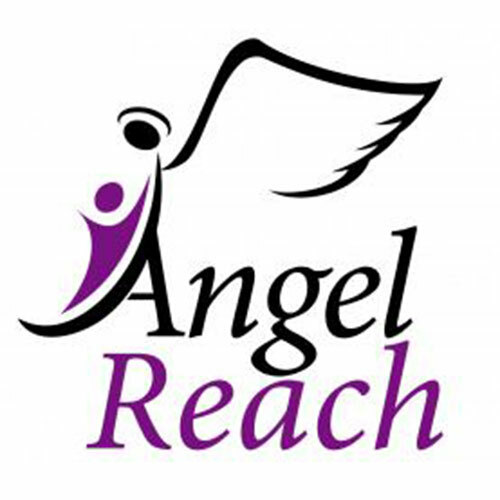 Angel Reach is dedicated to helping these at-risk children and youth transition to better lives. 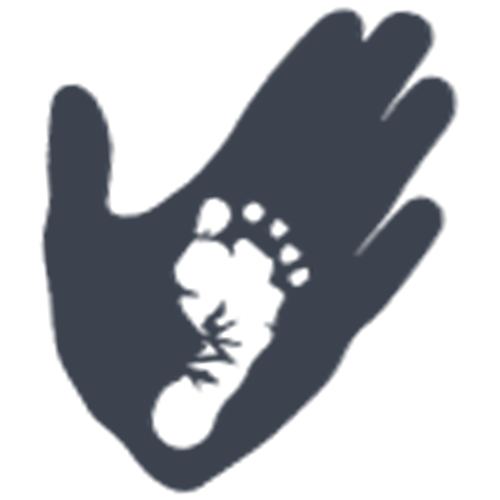 Little Footprints is an organization founded by YWAM Houston that partners with community organizations and churches providing tangible help such as: diapers, wipes, formula, clothing, pregnancy tests, pre-natal vitamins, etc. They offer referrals to at risk mothers for services needed in crisis situations. Little Footprints offers birth moms in need the option of short and long term rescue family solutions. 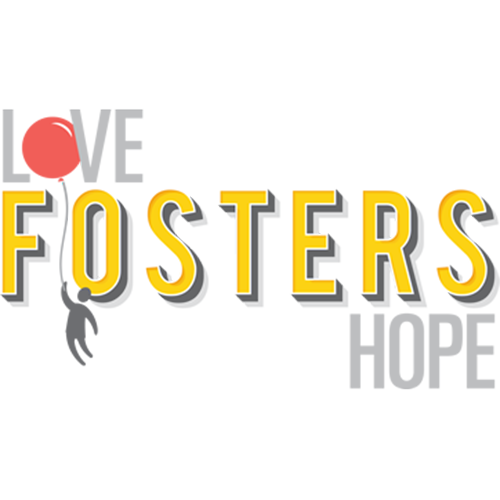 Love Fosters Hope is a Texas-based non-profit organization with many facets, but one purpose: to impact the lives of children and teens in foster care who have been abused, neglected or abandoned. Back 2 Basics Ministry is a non-profit ministry that brings the love of God to abused, neglected, and forgotten people. Providing healthy, loving relationships; B2B helps address individual spiritual, emotional, and material needs. They focus primarily on, but not limited to, teenagers in Harris and Montgomery County shelters, mental health facilities, foster homes, and similar systems, as well as those on the streets. 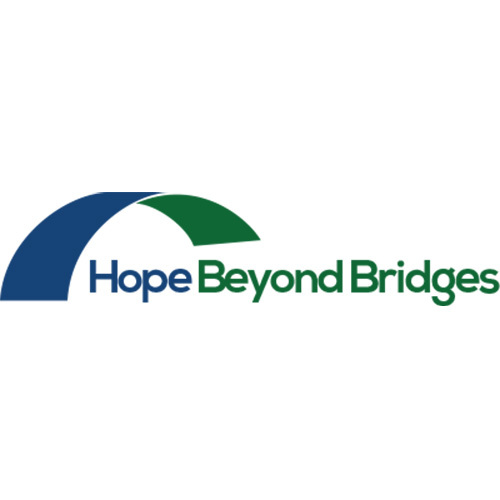 Hope Beyond Bridges is a nonprofit organization dedicated to providing warm, nutritious meals, clothing and other assistance to the hungry and homeless along the I-45 Corridor in North Houston. They also help in assisting underprivileged single mothers and fatherless children. Are you willing to choose love? 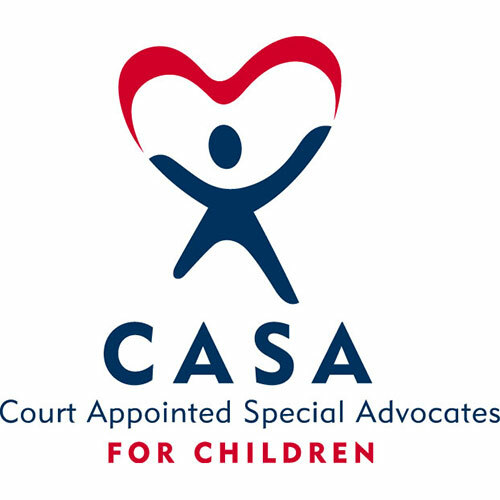 Over 25,000 children are currently in the foster care system in the state of Texas. 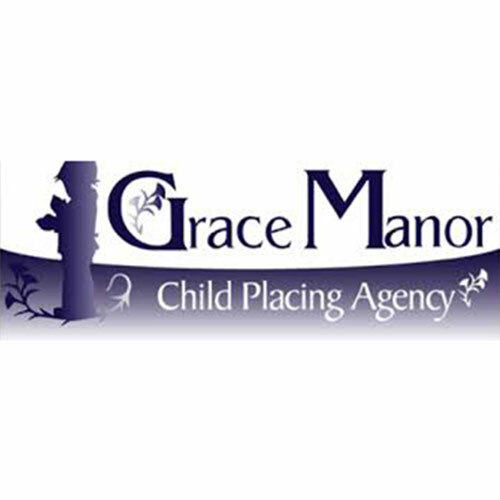 Grace Manor serves three of eleven regions in Texas. In those regions there are 5,337 children in foster care. Of those children, 927 of them are living in a shelter, group home, or residential treatment facility. That means there are 927 children needing homes within 4 hours of you. They are longing for a parent to love them, choose them. These children want to live in a regular home again where they feel wanted, accepted, cared for, and loved. Are you willing to choose love?